Our annual subscription is £25 per person. Please fill in this form and pay via Paypal or credit/debit card. If your membership is approved by the SPA Committee, you will receive a welcome email. 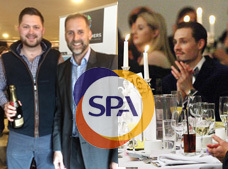 Please note you need to be working FULL TIME IN PROPERTY and will need to be PROPOSED & SECONDED by existing members when applying for membership to the SPA. Membership runs from the 1st of January (joining on or after the 1st of October includes the following years membership). Membership is payable via PayPal. You don’t have to have a PayPal account to do this. Just click on 'Pay with a debit or credit card'. If you are having problems when filling in the membership from please contact us using our contact form. 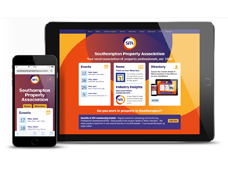 Promote your property service to the Associations 500+ members by sponsoring an event.